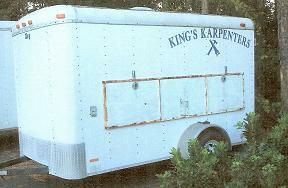 Kings Karpenters do minor home repairs within a 30 mile radius of North Myrtle Beach. 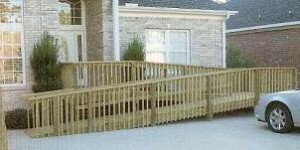 These repairs are done for people that cannot afford to hire someone to do the work or complete necessary repairs. There is no charge for labor and if their financial situation is such that materials cannot be bought then materials are supplied as well. Most of the volunteers are from First Baptist Church, but there are some volunteers from the community as well. Generally work is done each Thursday. 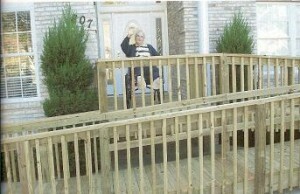 By far the most requests are for decks and ramps for handicapped persons.